3 Steps to Eliminate Razor Burns on Your Face Forever! 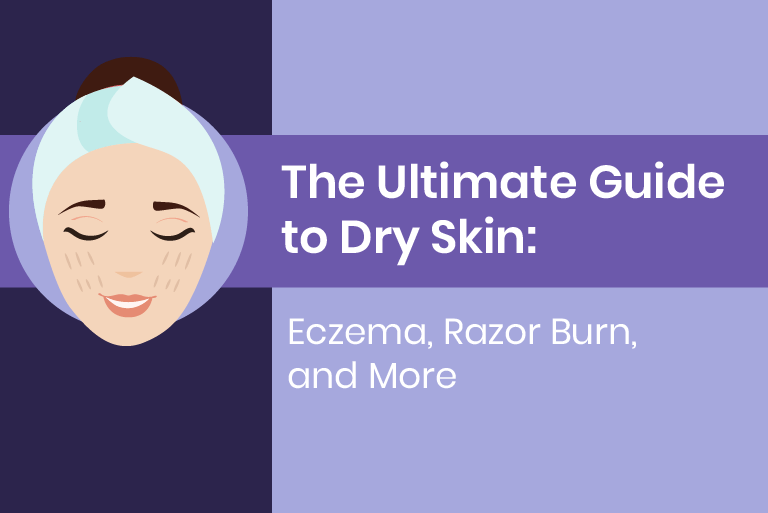 Razor burns on your face can result in an unpleasant experience and an even bigger inconvenience as you search for ways to reduce the appearance of redness and irritation that go hand-in-hand with razor burn. The following are some suggestions you can use to put your best face forward and eliminate razor burn for good! 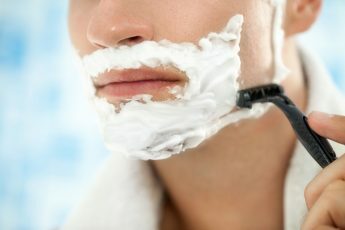 One of the top contributors to razor burn is dry shaving. It is important to properly hydrate the skin and the hairs prior to shaving your face. Hard soaps that do not have the necessary moisturizing properties should be avoided. Ideally, you should moisturize your skin daily and then shave with warm water. And don’t forget a silicone-based shave gel, which helps the razor glide along the skin. Sometimes you may be in a hurry and you may rush through the shaving process. In your haste, you may even press down too hard on your skin or pass the razor too many times when you don’t receive the results you were expecting on the first few strokes. These habits can easily cause razor burn. To prevent the likelihood of razor burn, take your time while shaving and use light, gentle strokes to prevent irritation. Remember, this razor is scraping against the outer layer of your skin and too much pressure can result in not only razor burn but unintentional cuts as well. Razor burn can also be caused by old, dull razor blades. 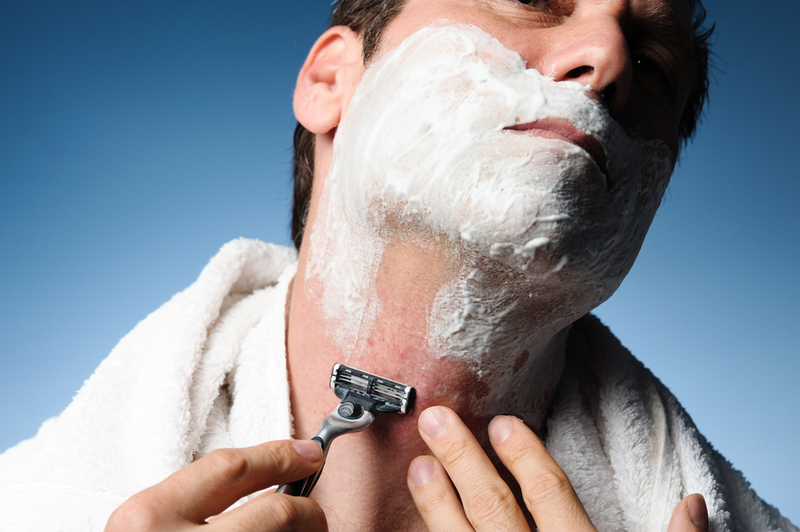 Shaving with a dull razor means you will shave the skin a little harder, which can lead to irritation. It is very important to replace dull razors often for the best results. A new blade can help capture the maximum amount of hairs per stroke and it will also be more gentle on your skin. If you have been shaving all your life, you may have just accepted razor burn on your face as inevitable. The good news is that you do not have to live with razor burn forever. With the right approaches to shaving and facial care, razor burn can quickly become a problem of the past. 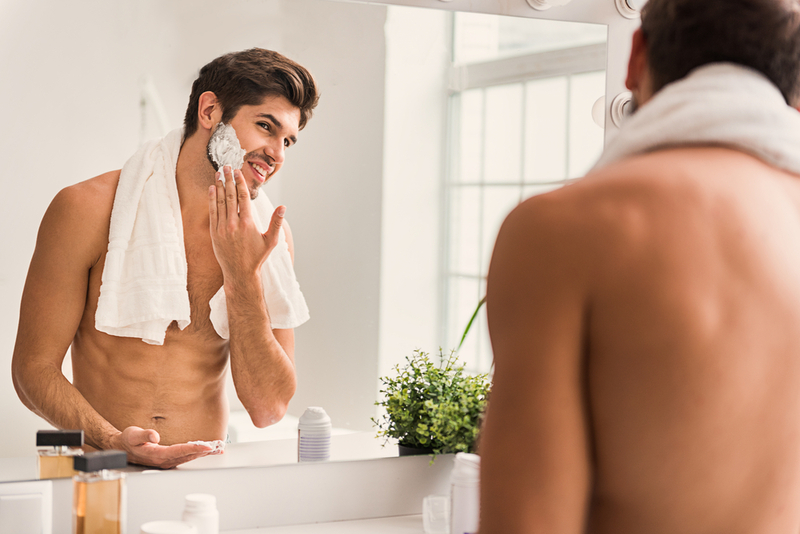 Follow these simple steps to prevent razor burns on your face and enjoy the comfort of clean, freshly shaven skin without the irritation.